The video streaming market continues to experience rapid growth. To take advantage of these opportunities, content providers and pay-TV operators need scalable, cost-effective content delivery solutions that ensure a flawless quality of experience across all screens, whether delivered over managed or unmanaged networks. Cloud PVR: With Broadpeak’s solution, operators have a simple, scalable, and flexible approach to delivering time-shifted TV services, including start-over, catch-up TV, and impulsive recording on all screens, with the possibility of recording and watching seamlessly with any device. Ultra-low latency: Broadpeak’s nanoCDNTM multicast ABR solution enables ultra-low latency on every screen. New features for nanoCDN will be demonstrated at NAB, such as Common Media File Format (CMAF) and chunked transfer encoding, which further decrease latency for OTT live streaming. Device synchronization: Leveraging nanoCDN , operators can synchronize the devices that are receiving live content within a home network in ABR format, in order to avoid echo effects that impact the user experience. This is especially useful in bars, restaurants, and common facilities where several screens are used to display the same content. Server side ad insertion: Operators can quickly boost monetization by deploying a CDN with first-class multiscreen Server-Side Ad Insertion (SSAI) capabilities, using manifest manipulation techniques that come together with ABR formats. At the 2019 NAB Show Broadpeak will show how operators can deploy dynamic targeted advertising for live and VOD workflows, and how this technology can be used to deploy Emergency Alert System messages on all screens and on all services (included VOD). 5G networks are the future of content delivery in the mobile operator world. At the 2019 NAB Show, Broadpeak will demonstrate how it is actively participating in the definition of 5G standards and developing caching solutions and tools for optimizing resource management allocation for mobile networks, using either multicast or unicast depending on the popularity of the content. At 2019 NAB Show, Broadpeak and Telstra will demonstrate an innovative solution that optimizes video quality and efficiency over fixed and mobile networks. The joint solution combines Broadpeak’s umbrellaCDNTM/BkA100 analytics with Telstra’s intelligence in the mobile sports apps and real time network awareness. This solution dramatically increases video streaming quality and efficiency for telco operators while providing the best possible QoE for end users. 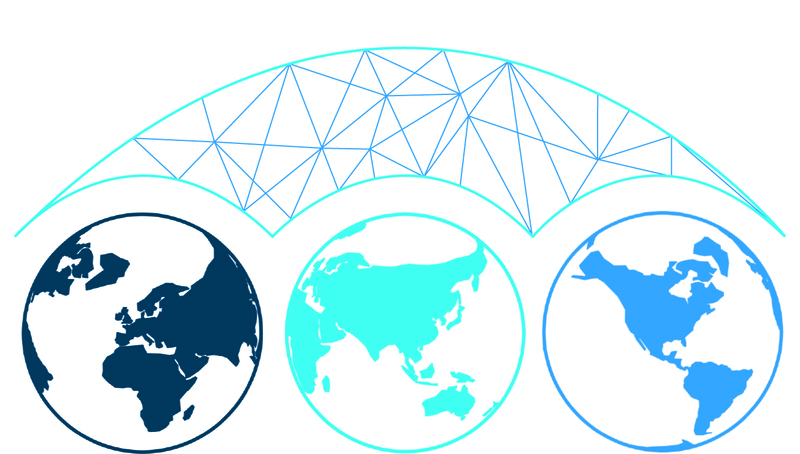 Broadpeak’s nanoCDNTM multicast ABR technology for satellite is at the heart of this ready-to-deploy, cost-effective solution for OTT delivery, allowing operators to address multiscreen streaming in a scalable way, with transmission over satellite. Broadpeak’s BkS350 Origin Server and Packager improves multiscreen video delivery on managed or open internet networks through unique on-the-ﬂy packaging and cache management capabilities. At the NAB Show, Broadpeak will showcase its BkS350 Origin Server and Packager, which supports all streaming formats and a wide range of applications, including live, VOD, cloud time-shifting, start-over, and catch-up TV. The BkS350 platform can be run on hardware or virtual machine, providing operators with maximum deployment flexibility. By providing an easy migration path from QAM to IP distribution, the BkS350 increases video delivery efficiencies and cost savings. As broadcasters and content providers look to lower CDN costs, Broadpeak’s BroadCache Box offers a unique solution that leverages local video caching technology. Using BroadCache Box, broadcasters can dramatically reduce CDN costs while boosting subscribers’ QoE by deploying local caches into telecom or cable operators’ networks. Since the content is streamed from a location closer to end-users, latency and network congestion are reduced, resulting in higher video bitrates, faster start times, and uninterrupted viewing sessions. Broadpeak’s umbrellaCDNTM CDN selector allows content providers to choose the best content delivery networks for streaming their content. 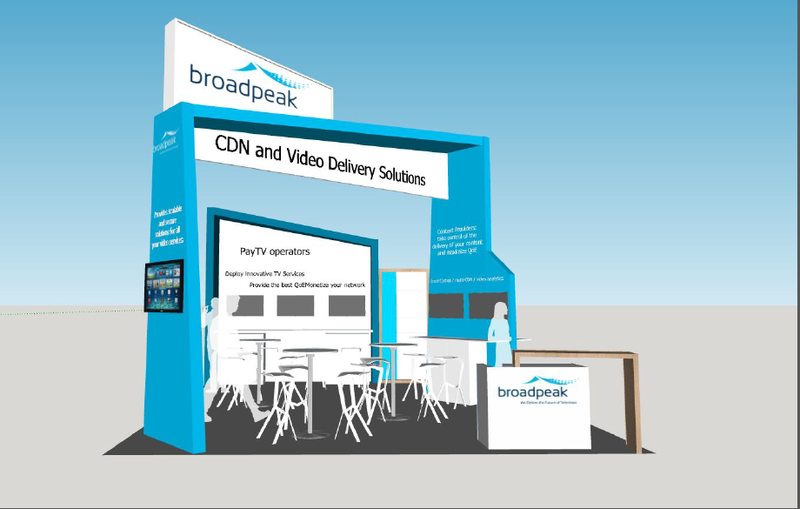 At the 2019 NAB Show, Broadpeak will highlight new video analytics features and CDN Diversity, a groundbreaking feature of umbrellaCDN that allows content providers to dynamically take into account the instantaneous quality of several CDNs as a service, combine their contributions, and deliver the content at a quality level exceeding what would be achievable with the best CDN alone. 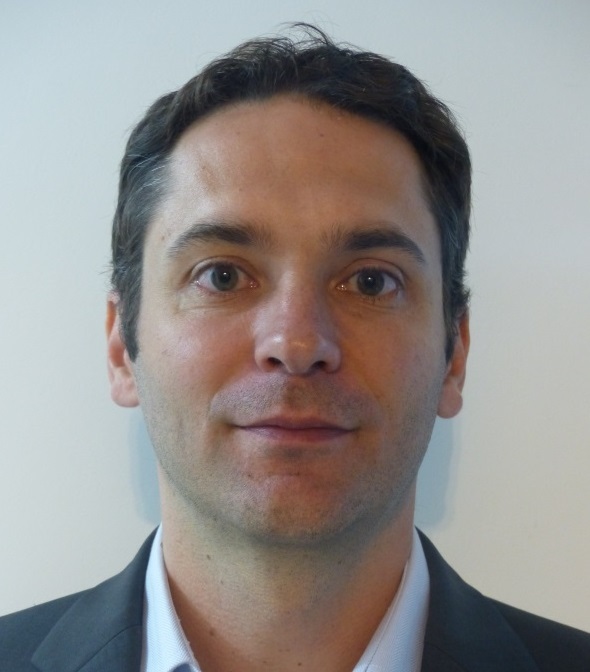 On Tuesday, April 9 at 11:40 p.m. PDT at the Connected Media|IP Presentation Theater (NAB stand SU11621) Broadpeak product manager Damien Sterkers will give a presentation titled “How to Erase the Latency Gap Between Broadcast and Live HTTP Video Streams Thanks to Multicast ABR Technology.” His presentation will examine how operators can decrease latency for multiscreen video streaming down to only two seconds in order to increase viewer satisfaction and ensure sports fans can enjoy live action in real-time.